for $524,900 with 4 bedrooms and 2 full baths. This home was built in 1951 on a lot size of 0.3400 Acre(s). 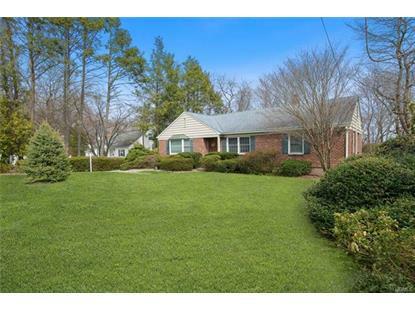 Meticulously maintained ranch home with 4 bedrooms and 2 renovated baths. Beautifully renovated kitchen with custom cabinets, granite counters, stainless appliances (sub-zero refrig), farmers sink, peninsula with sink. Large bay windows in dining area and formal living/dining room. Solid 6 panel wood doors, gleaming hardwood floors, crown molding and wainscoating paneling throughout. The finished lower level has an additional 1122 sq ft resulting in 2618 sq ft of living space. 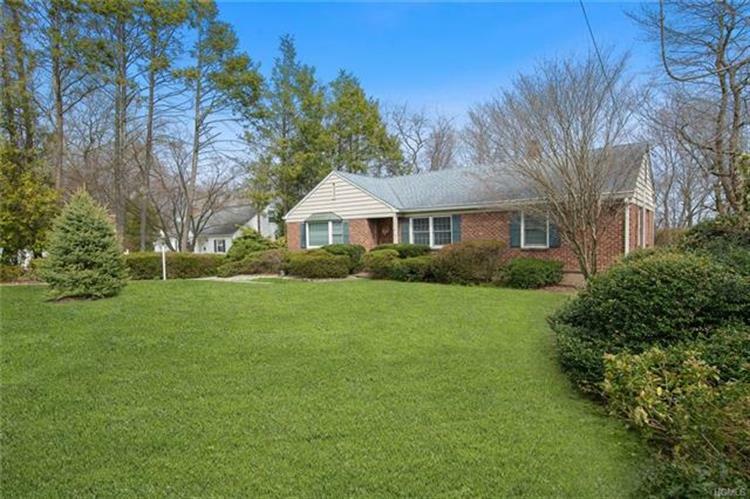 It boasts office/den, finished family room with full brick wood burning fireplace, plus a summer kitchen. The walkout to private backyard provides opportunity to enjoy the summer months relaxing on the paver patio and swimming in the in ground pool. Oversized 2 car garage offers extensive shelving and storage. Additional storage in the full stand-up attic. A commuters dream; convenient to shopping (shops of Nanuet), transportation, all major highways, recreation, and parks. All this and the Nanuet Blue Ribbon schools. Home Warranty Included.